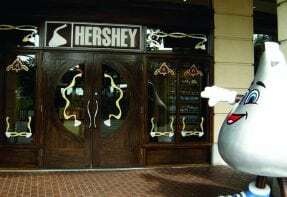 After a day of sightseeing in Niagara Falls, spend a few hours at the various shopping locations found in Niagara Falls Ontario and Niagara Falls New York. 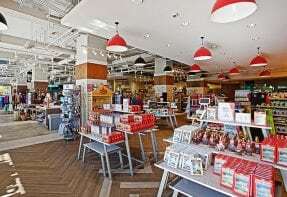 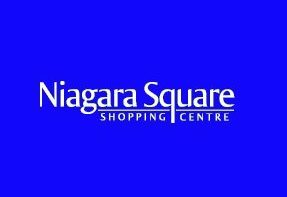 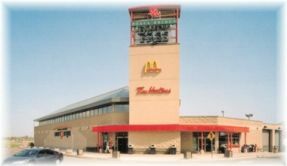 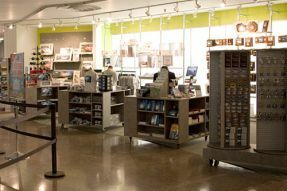 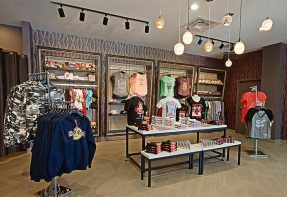 Retail locations including popular brand names at exceptional prices are available in Niagara Falls. 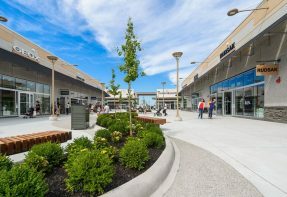 Check out the complete list of all the shopping centers, boutiques, outlet malls and other unique shopping including the duty free shop.